There are various types of car seats that you can possibly buy for your bundle of joy. However, every car seat will not be right for your baby. 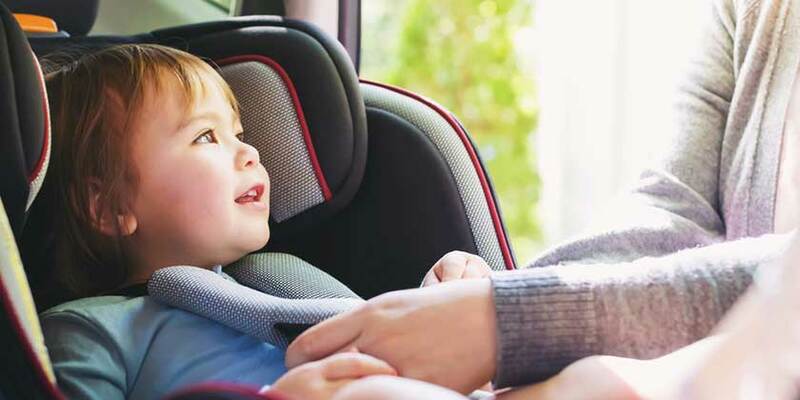 You should keep certain things in mind before buying any car seat for your little one. Things that everybody ought to know – It is often recommended that an infant remains in a rear-facing seat till the age of 2 years old. If the manufacturer has not said that a baby of more than 2 years old can stay in such a kind of seat, you ought to not keep your baby in it. You can purchase other seats that can be suitable for your little one. Remember that you should purchase a baby car seat which has a five-point harness. In the present times, people buy car seats with five-point harness only. Online – You can purchase the best quality car seats for your baby from a popular online baby store. However, you should check out the ratings of the particular car seats that are given by numerous customers. Just go through the comments of both the previous and existing customers. See the number of complaints or negative feedbacks that are given about the car seats. After knowing all these things, you can take a wise decision. Look at the specifications of each carseat. You have to remain extra cautious while buying the used car seat from online shopping websites. You should not buy a car seat which is of extremely low cost. You must return the car seat if it is of a poor quality. Moreover, you can purchase a car seat for your little one from a reputable store which sells good quality seats in a moderate price to the countless customers. Talk with other new parents – Try to get some useful information fromthe first time parents like you. Even, you can ask any questions to the experienced parents related to purchasing of baby’s car seats. They can tell that what car sears they had actually bought and which were actually the best ones. Car seats – It is a fact that infant car seats are mostly bought by every parent. Moreover, you can take the car seat out of your car to carry your baby. The buckle as well as chest pads present in the infant’s car seats will help the baby to sit in it in a comfortable way. If youdaily travel in your car for many reasons, you must purchase this carseat immediately.